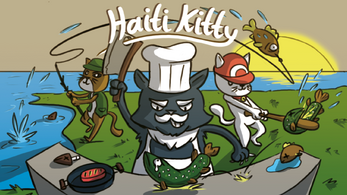 Press the space button and the arrow keys to help 3 feisty felines deal with pesky fish! Try to get the purrfect 5 Star Rating! 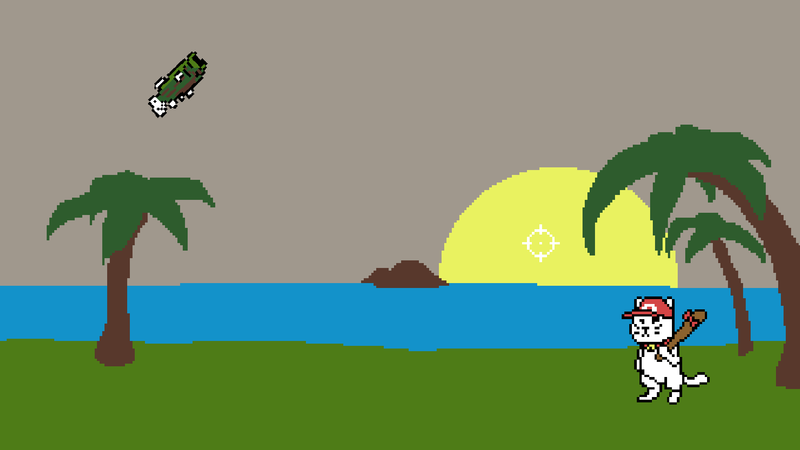 Press Right to reel in your favourite fish! Press Up and Down to aim the purrfect strike! Press Space when the fish hits the crosshair (it turns red) and then Space again to swing your bat, cat! Try to hit the fish with maximum kitty power! Press Up and Down to fillet your catch! 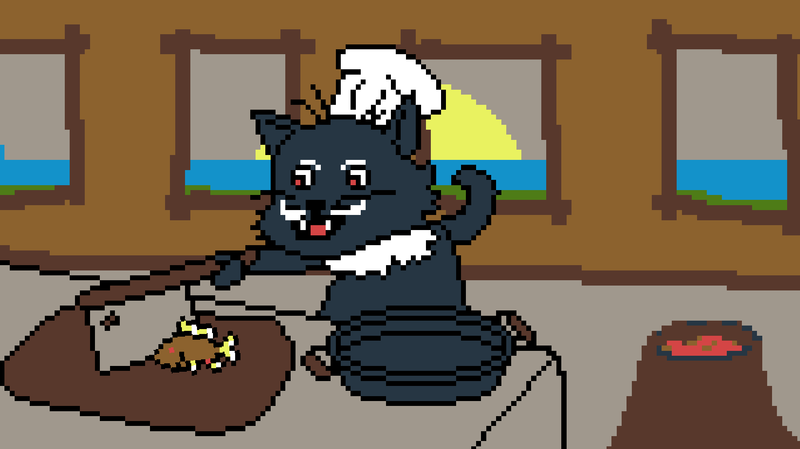 Press Right to handle meat and pan! When your meat is done, press Space once more to receive your rating! Can you get the elusive Haitian 5 Star Fish Cuisine Certificate? 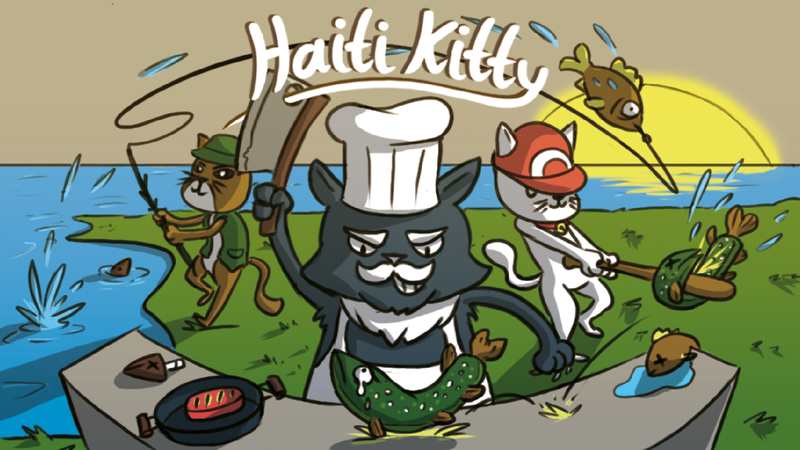 Haiti Kitty Version 1.0 is out now! If the goal was to get people to stop playing as fast as possible, mission accomplished. Hey Geofferic, can you specify that a little bit more, please? 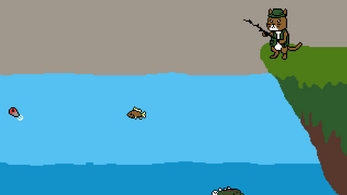 hahaha, it was so difficult to bat that fish!! !